Welcome to ContractsandGrantsOnline.com, our web-based resource center for experts, freelancers, small businesses, and organizations that would like to make a successful transition into government contracting. Contracts and Grants, LLC has spent 23 years in business, during which time we have landed $12.2 billion in contract and grant negotiations and awards for our clients. We know what works, and what doesn't. And we are making our success blueprint available to our members. We have helped many businesses grow through government contracts and grants. We have often got contracts for our clients within 30 days of them engaging our services. In one instance one client grew his business 20X with ONE contract using our proposal method. We are happy to help you too. The NUMBER ONE key to Success? CONSISTENCY - You must have dedicated hours for identification of and submitting bids and proposals. We find that minimum 3 per month is a good place to start. What have we done lately? Get rated. PARS™ is a performance assessment rating system that uses a “mock” environment and predetermined metrics to rate the performance of small, minority-owned, women-owned, and veteran-owned businesses. Fulfill small business participation requirements. Government agencies require government contractors to set aside a portion of each contract for small businesses like yours. The challenge many prime contractors face is finding top-performing small businesses that will deliver on their promise and stay within budget and on schedule. Matchmaking services. 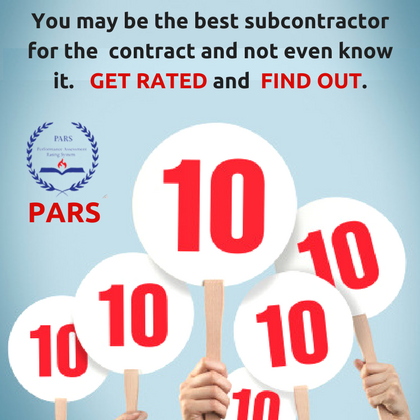 PARS helps prime contractors find top-tier small business just like yours. We use your survey results to assign scores in several key areas, namely business performance, teamining capabilities, government suitability, and business strength. We use these numbers to match your business to prime contractors that need your products and services. Ready to get your rating? Just complete the survey and get your results the same day. We exist for one reason: To help businesses navigate the often difficult terrain of Federal and Defense Contracts, AND those that want to do business with them. For more than 20 years, Linda Chatmon and the Contracts and Grants, LLC team have offered procurement, staff augmentation, and business development services to organizations. We are federal acquisitions experts, and have secured more than $12.2 billion in contracts and grants negotiations and awards. Membership is free. 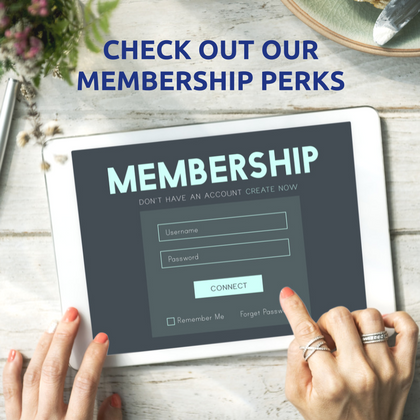 To access more in-epth premium content, events, webinars, and training, you can upgrade your membership at any time in the membership center.